Sonos is an easy-to-use wireless home sound system with built-in Amazon Alexa voice control support and incredible sounding speakers to help you get best sound experience at home. Sonos supports support more than 50 streaming music services including Spotify, Apple Music, Tidal, Amazon Music, Deezer, etc. As to Spotify, the top streaming music service in the world, only premium users can play music on Sonos. But in fact, if you download Spotify songs as local music with Spotify Music Converter, you can also play Spotify music on Sonos with your Spotify free account. Sonos may be the most powerful wireless home sound system you can use for now. With built-in Amazon Alexa support, you can easily use your voice to play and control songs, playlists, radio stations, etc., fill your home with rich and crystal clear sound for music, TV, movies, video games, podcasts, audiobooks and radio using the incredible sounding speakers. 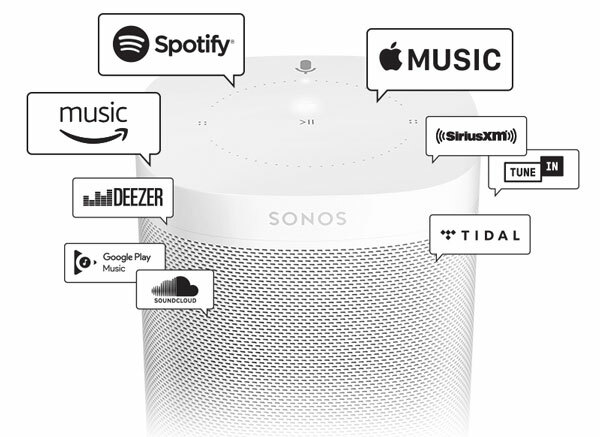 Sonos has established good business relationships with more than 50 streaming music services all over the world, including Spotify, Apple Music, Google Play Music, Amazon Music, Deezer, Tidal, SoundCloud and more. To get started, go to "Settings" in the menu of your Alexa app, scroll to "Accounts" and select "Music & Media", select "Choose default music services", choose Spotify under "Default music library" and tap done. 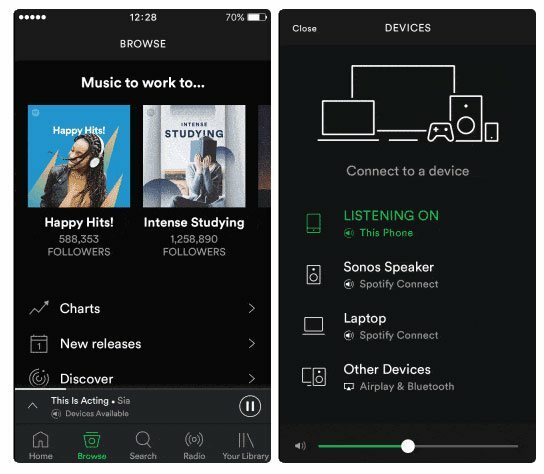 As longs as your Sonos system and mobile phone are using same Wifi connection, you can now play Spotify music on Sonos by following the simple steps. Open your Spotify app on your phone, tablet or computer, play a song and select Devices Available and select a Sonos speaker to start listening. Many Sonos users who are also using Spotify Free find that Spotify music can't be played on Sonos with a free account. Many questions and complaints were found on both Sonos and Spotify communities. User Sean_39 asked: Is there anyway to stream Spotify without upgrading to a "premium" Spotify account? Maybe I just missed it in the sales literature and my pre-purchase research...but I'm surprised (disappointed really) to find out during Sonos installation that it requires a "premium" spotify account to stream spotify content in Sonos. Are there any workarounds? Thank you. User jmed999 asked: Do I need Spotify Premium to play Spotify songs on my Sonos? To solve such a problem, you can download Spotify tracks and save as local MP3 or M4A files you can play on Sonos. 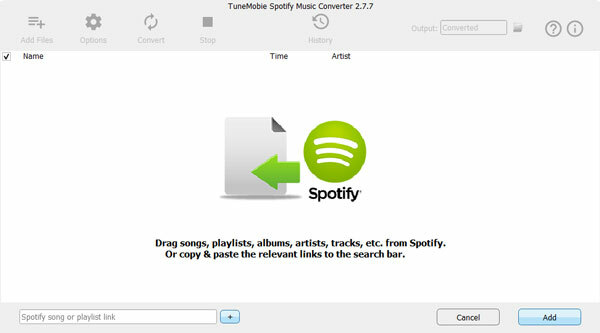 Fortunately, TuneMobie Spotify Music Converter is right here for you. 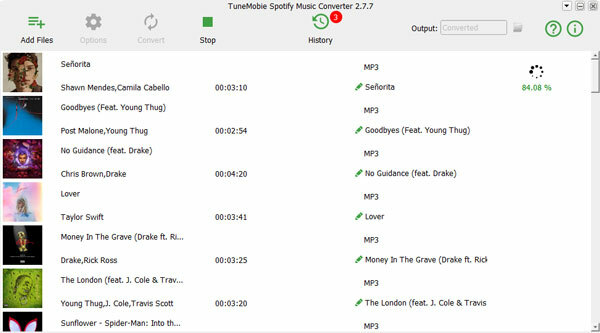 TuneMobie Spotify Music Converter can easily download Spotify songs, albums and playlists to PC or Mac, save as MP3, M4A, WAV or FLAC with ID3 tags and 100% original audio quality kept in only a few clicks. 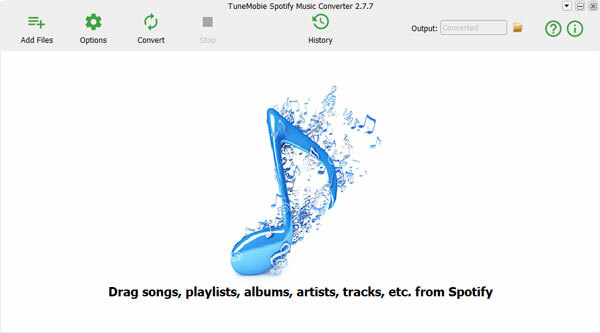 Spotify Music Converter is very easy-to-use and fully compatible with latest Windows 10 and macOS Mojave. To download Spotify music with Spotify Free and play downloaded songs on Sonos, simply follow the steps below. You can use drag & drop or copy & paste to add Spotify songs, albums or playlists. With Spotify and the converter opened in the same screent, drag any songs, albums or playlists from Spotify and drop on the converter. Or right-click on the songs, albums and playlist to get corresponding link, then paste to the search bar in the bottom of the program. Spotify Music Converter will immediately detect the songs and pop up a dialog to ask you to choose what songs to download. By default, all the songs in the album or playlist will be checked. 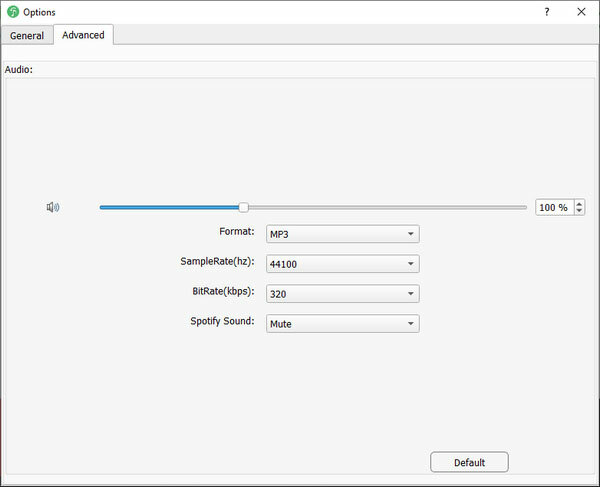 Spotify Music Converter can download Spotify tracks as MP3, M4A, WAV or FLAC. According to Sonos support center, Sonos supported audio formats are MP3, WMA, AAC, OGG, FLAC, ALAC, AIFF and WAV. As WAV only supported limited metadata and FLAC may take up lots of storage, we recommend you use MP3 or M4A for Sonos. Now, simply click Convert button to start downloading Spotify music to computer as MP3 or M4A. Spotify Music Converter will preserve all ID3 tags like song title, album, artist, artwork, etc. After downloading, you can click History button and open the output folder to locate output songs. Download the Sonos Desktop Controller App for Mac or PC and install it on the computer, launch it after installation, from the “Manage” menu, select “Music Library Settings”, click + (plus) on a Mac or “Add” on Windows to add the output folder you set in Spotify Music Converter. Depending on the size of your downloaded Spotify songs, it may take a few minutes to finish. Once downloaded Spotify songs are imported, you can play them on Sonos without any limiation. If you are a Spotify free user and have got Sonos sound system, and want to enjoy Spotify music on Sonos, Spotify Music Converter is absolutely the best helper. Download the free trial version to have a try now.